While there is now a National Ice Cream Soda Day, at one time the drink was banned on Sundays. Who can resist an ice cream soda, especially when the weather starts to heat up in Denver like it is now. It’s no wonder there is a day to celebrate this creamy, fizzy drink. Make your plans now to celebrate National Ice Cream Soda Day at Gunther Toody’s (we call it a Black Cow or root beer float here). The ice cream soda was invented by Robert McCay Green in 1874 in Philadelphia. He was operating a soda fountain at the Franklin Institute’s semi-centennial celebration. According to a 1910 interview with Green, he invented the drink as a way to detract attention away from another vendor who had a more impressive soda fountain. He sold vanilla ice cream submerged in soda water with your choice of 16 flavored syrups. The drink became a sensation and eventually the favorite of teens who flocked to soda fountains for socializing over an ice cream soda. Several other men claim to have invented the drink and among them was George Guy, an employee of Robert McCay Green. In some cities and counties soda water, and therefore ice cream sodas, was banned on Sundays. 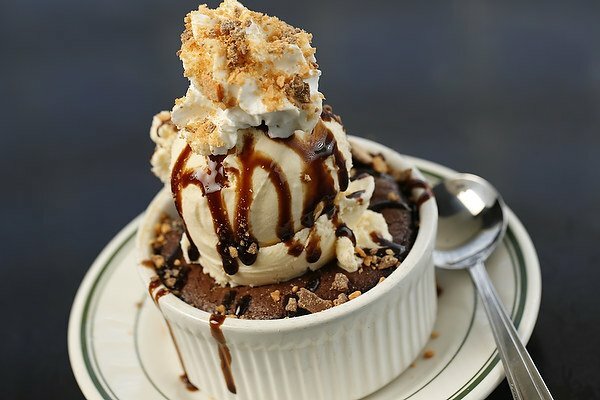 This led to the invention of the ice cream sundae, as a way for soda fountains to get around the laws and still make money. The ban on soda water came about because the beverage was marketed as a “miracle cure” and therefore needed regulation like alcohol, which also could not be purchased on Sundays. In this country an ice cream with a soft drink, like Coke or root beer is typically called a float, and a soda traditionally uses soda water and syrup. In Australia and New Zealand they call the drink a spider when make with cola, and by flavor when using another time of soda, like an orange spider. 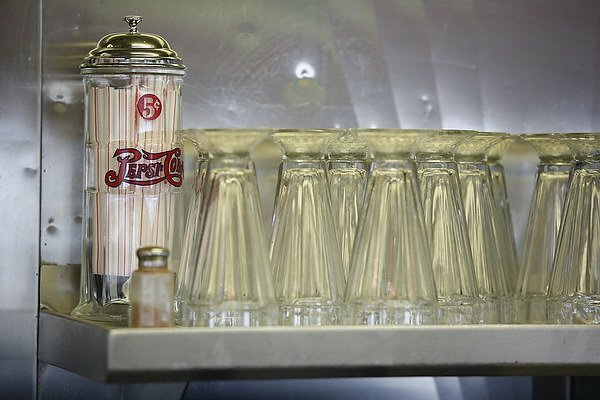 Whatever you want to call it, we’ll see you on Monday for National Ice Cream Soda Day at Gunther Toody’s!